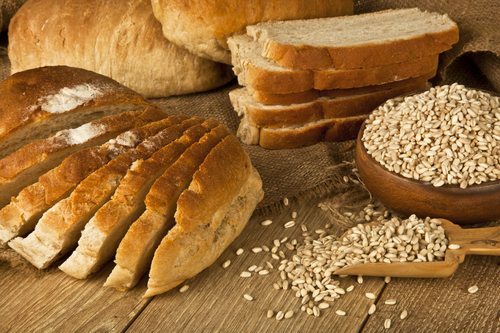 The Grain Millers Association of Zimbabwe (GMAZ) has hinted that the nation might experience further increase in bread prices due to serious drought in Europe and tariff wars between Russia and America which have seen the two giant suppliers cutting down wheat exports. According to the GMAZ chairman, Tafadzwa Musarara the price of bread will likely go up due to low supply of wheat on the international market. “I cant speak on behalf of bakeries but we have a serious drought in Europe, heat waves in some parts of America, we have Elnino currently affecting the northern hemisphere and its going to start visiting us in the next 90 days as we enter into our season. “The impact of that the immediate victim is agriculture Germany has actually stopped exports and it is now importing,Russia because of the geo politics, the tariff wars between Russia and America we have seen them cutting down their exports. “What it does is that it limits the supply of wheat on the international market and when supply lowers prices goes up so we are experiencing one of the waste or rather the highest prices,” said Musarara. He added that they are importing rice and salt in anticipation of increased demand during the festive season though he was quick to highlight that foreign currency challenges had delayed the process. “We have already put in place orders for rice and salt supply agreements for festive season,we are kind of late,we must have enough rice, salt and wheat fir the entire festive season . “But because of the foreign currency nostro challenges that we are facing,we are operating on monthly basis which is not good for food security and in the event that we have a logistic movement from the sea up to Harare it affects supply into the market,” he said.